Number 5 Type Collection: Winners from Father's Day Giveaway! Wow, that was amazing. Thanks to everyone who entered my contest and shared so many memories! 38 different families make for a great assemblage of baseball stories. 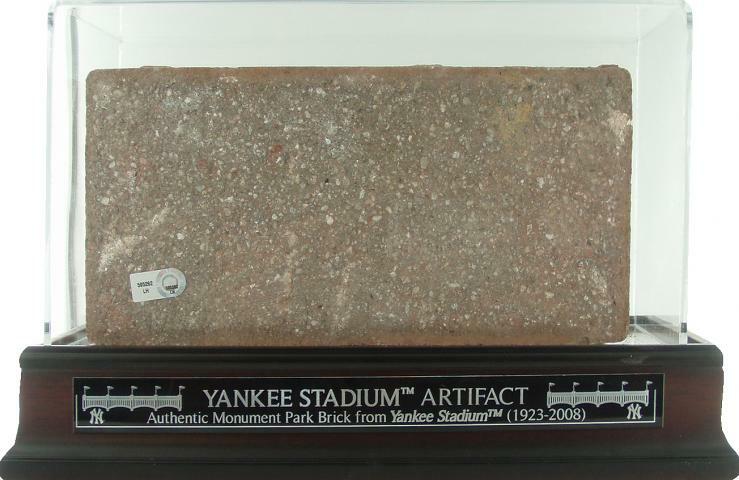 I think my favorite is grandpa's foam brick inscribed "throw at TV when Yankees win." Tossing all 38 numbers into Randomizer.org generated...20, 32, 16, 1, and 27. Congrats to MattR, TheBrooklynMet, BA Benny, potch, and Jeff Laws! I'll contact you privately to arrange sending your winnings. Now, the drawing of cross-blog promoters, this time for vintage HOFers. Thanks to all for reading and my best to fathers and fans everywhere. Great idea for a contest ! I enjoyed reading all of them.